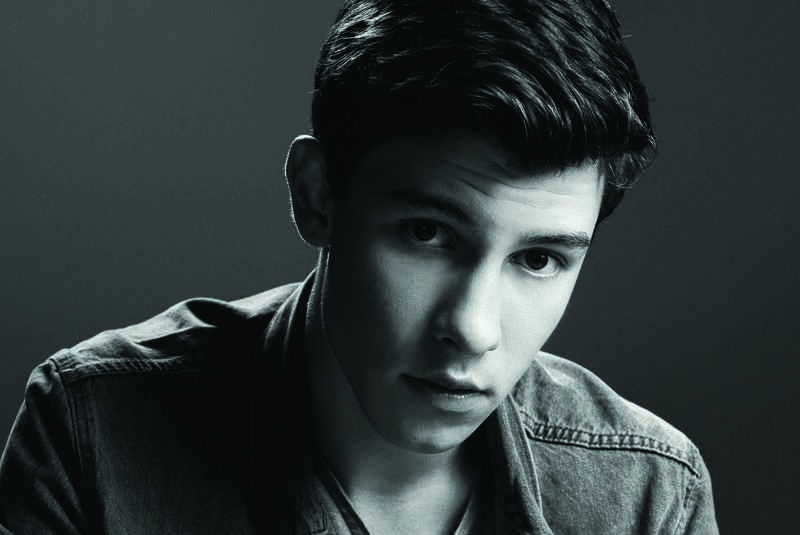 Teen heartthrob Shawn Mendes will swing by our shores in November this year for his first ever live performance in Australia. The special one-off date at Sydney’s Enmore Theatre will see the Canadian star performing songs from his top 20 debut album ‘Unwritten’, including his triple platinum top five smash single ‘Stitches’ and his latest single – the gold-selling top 40 hit ‘I Know What You Did Last Summer’. Combine his burgeoning chart success across the planet with Shawn’s model looks and almost incomprehensible social media appeal (almost 10 million Instagram followers and almost five million Facebook likes) and you’ve got a recipe for success. Want tickets to the show? Then you’ll have to be super-quick, as they’re likely to sell fast when they go on sale from 4pm AEST this Friday, May 20.